As some of you may know, it was my 20th birthday on Tuesday and I had a lovely day! I spent the day with my family having some food and doing a spot of shopping and then went for an Indian in the evening with Josh. Perfect. Now if you’re anything like me and not then you may wonder what people got for their birthday because I know I do. I am aware this makes me sound vert shallow but I am fully aware that birthdays are not all about presents they are about spending time with your loved ones. I just find posts like these helpful when thinking of gift ideas for others or just to look for a bit of inspiration for something to treat myself to. So needless to say, this is not for one second me bragging- I am aware I’m very lucky, I just thought it would be nice to share a few ideas with you. The only thing I really wanted this year was a camera or some money to put towards buying one for myself as I really wanted to improve the standard of my blog photos but I also wanted it for taking on trips and holidays to get the best images! My Mum and Dad kindly bought me the Sony A5000 camera in white, which I had been eyeing up because it also has a flip screen (think vlogging style) that would be handy for a cheeky selfie or two whilst on holiday. So far I’ve been loving it, I was allowed to use it early so that I could get the use out of it straight away- Lucky me! Okay so here’s where I sound like an absolute spoiled brat but my present from Josh is actually a trip to Budapest this summer which I am so so so so excited for! We went to Amsterdam for Josh’s birthday so it looks like he is continuing the tradition now. Budapest is somewhere I’ve wanted to go for absolutely ages so I can’t wait to go there with my fave person! Onto some things that you can actually see, I received a couple of books I’ve been wanting to read for quite a while. 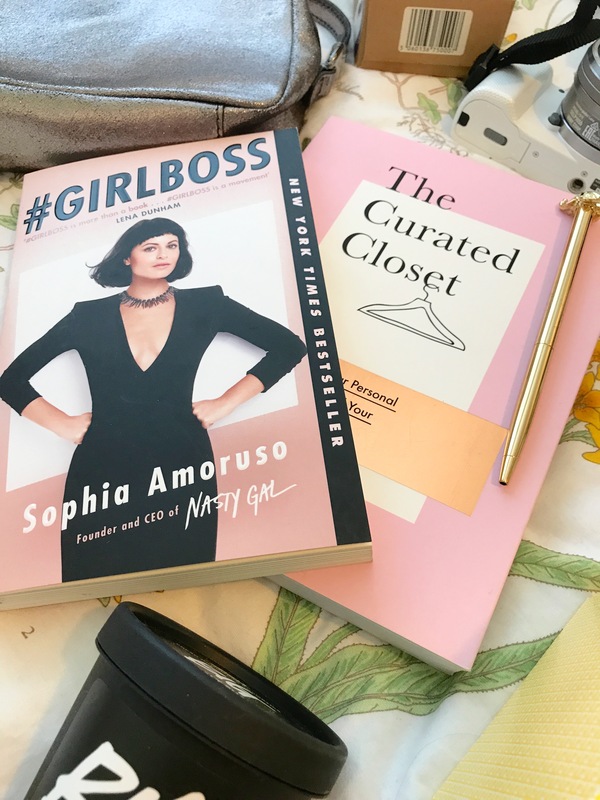 First up is #Girl Boss by Sophia Amoruso which is basically a book about being your own boss and all that jazz, I’ve heard amazing reviews so I thought I better give it a read and as its quite small I don’t think it should take that long to get through. The other book is The Curated Closet by Anuschka Rees, I entirely blame instagram and The Anna Edit for making me want to buy this one. 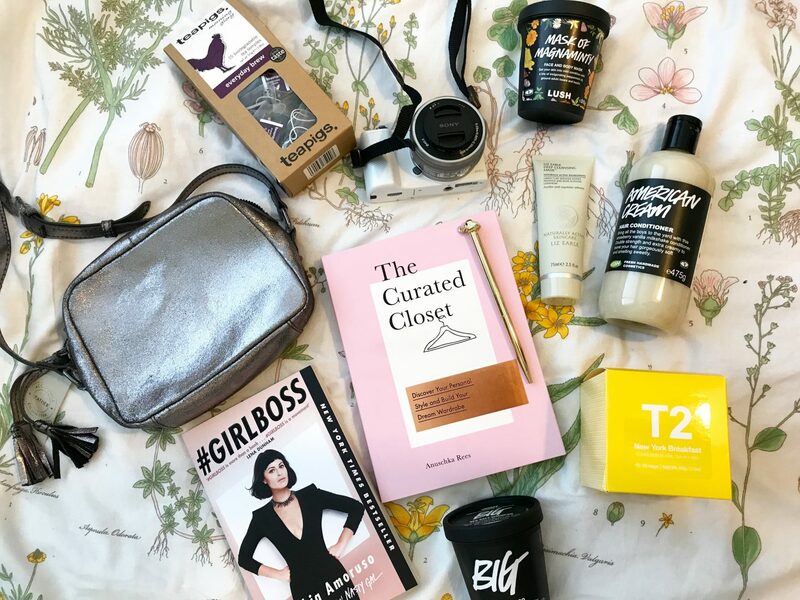 It’s basically a book to help you streamline your wardrobe into only items that you absolutely love and can be worn in combination with each other- its basically a book on how to be stylish and I need help with that. New books featuring my new Paperchase Elephant pen. I also received a couple of necklaces, one being a lace choker from Accessorize and the other a gold chain from my Granny and Grandad. Also from Accessorize was the Claudia Leather Camera Bag in Pewter which is the perfect size just for your phone, money, keys and camera, I’ve already taken this out- top tip it is perfect gig size as I took it to Courteeners yesterday and a) it didn’t get in the way/lost and b) its a good size and colour for an evening/ going out outfit. Sticking on the kind of clothing theme I also got some black high top converse which I stupidly forgot to photograph because they were on my feet at the time. I have no bad words to say about converse I wear them until they wear out completely so I was due a new pair. 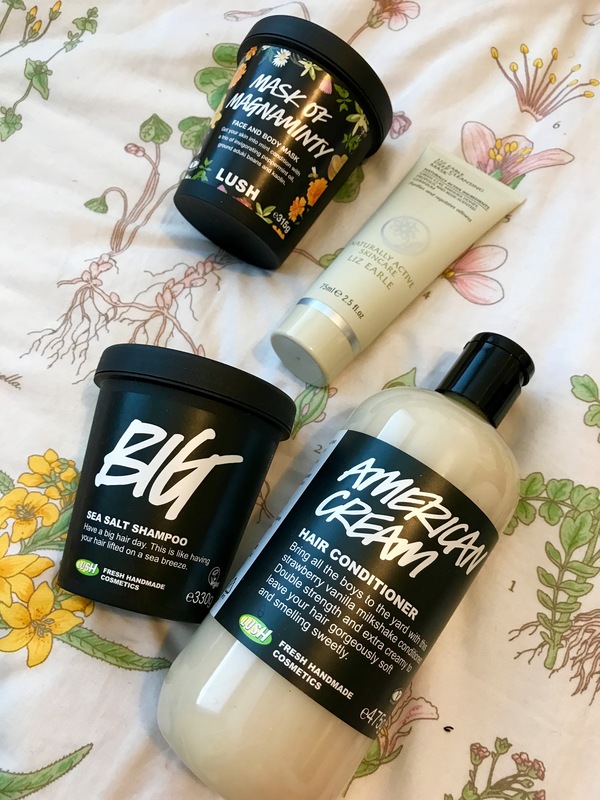 I also had a Lush voucher to spend * heavy breathing * so on my birthday I popped down to Lush and picked up some of my old faves; Mask of Magnaminty which I had just run out of and was delighted to buy in the new floral pot, Big Sea Salt Shampoo and American Cream Conditioner– but this time I bought the big bottle because I liked it so much last time! Alongside these Lush bits I also got the Liz Earle Deep Cleansing Mask which I have been looking at for a while so I am excited to see who I et on with testing that as well! When you’re an adult you tend to end up with money at birthdays because people no longer know what to buy you, I received money and euros this year for my travels. 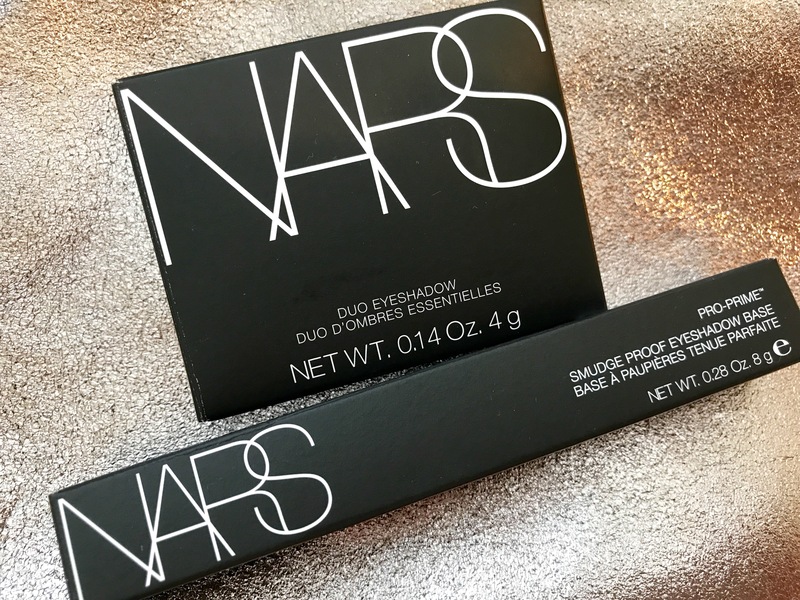 Although I’ll be saving most for my holidays I did treat myself a bit at the Nars counter! I picked up the Nars Pro- Prime Smudge Proof Eyeshadow Base as tragically it appears I’m allergic to my beloved NYX one! 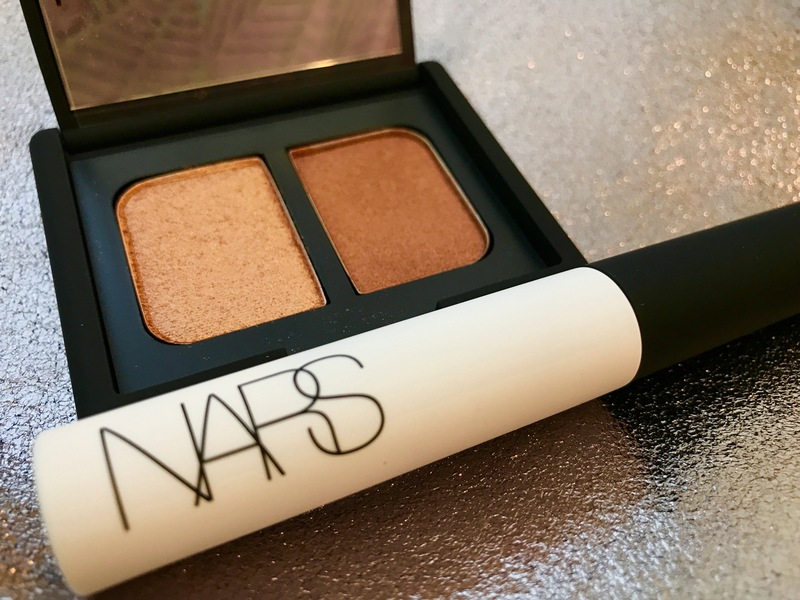 The other item I grabbed I have been eyeing up for well over a year and that is the Isolde Eyeshadow duo which is gorgeous and I thought would just b perfect for travel as its so compact but you can get a complete eye look out of just the two colours. 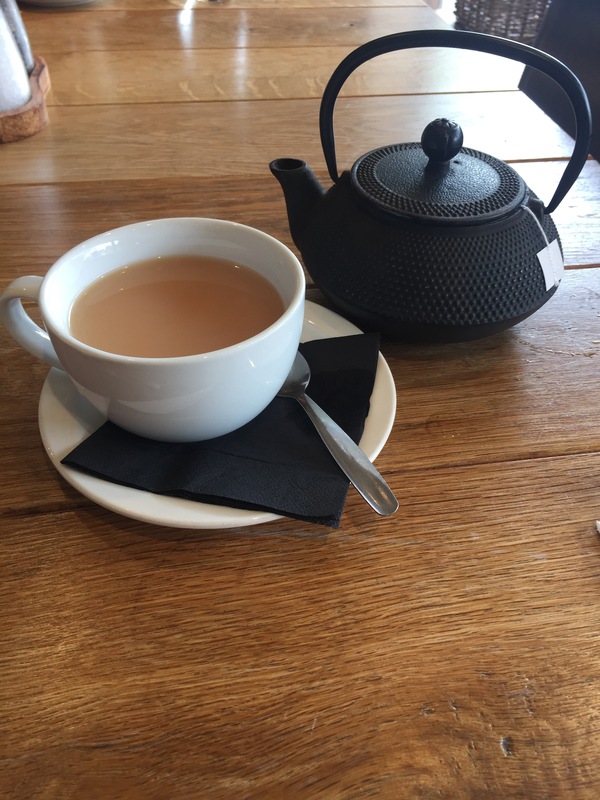 Perhaps my most random presents were a collection of different ‘fancy’ teas, including the New York Breakfast tea from T2 and TeaPigs Everyday Brew alongside a gorgeous teapot ( I am actually 80 not 20) which I wasn’t expecting at all. It looks exactly like the one I was drooling over when I went to Nonna’s for brunch a few weeks ago. Said teapot looks exactly like this. So thats a summary of some of my favourite presents, I can’t show every single one or I’d be here for days so please don’t be offended if I didn’t feature your gift. Also as I said before please don’t take this as bragging I just thought it would be fun to share thats all. What did you get for your last birthday or is there anything you would really really love?